This week the latest batch of over-the-air security updates started rolling out to Nexus devices, most going under version LMY48M. 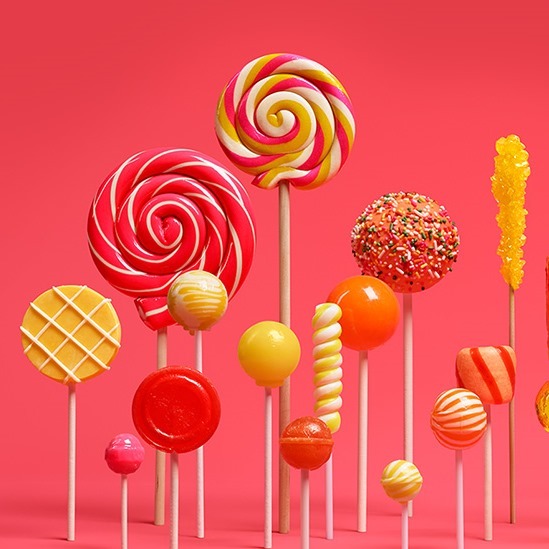 Google also posted the goods online in the form of factory images. The company then went on to provide a list of the security fixes. Eight make the list, with one having actually been exploited in the wild. Though whether this was used maliciously or just someone rooting their own device is unclear. None of the vulnerabilities are newly disclosed.